JS Medical Billing was created to be the most personable company. As more and more of the solo and small practices attempted to get us involved in tasks not related to our business model, we recognized the need for additional types of services. The owner of the company has been working in the medical field over 30 years. The invaluable hands-on experience in front and back offices, practice management and certified coder/biller experience clearly would allow us to provide needed management consulting services. 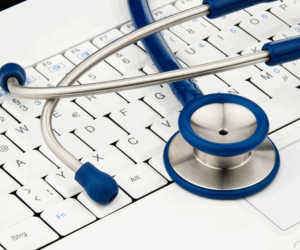 We provide certified EHR consultation, set-up, and training. Some of our clients can get advice over the phone, email or a phone call and some request in person. We are always happy to give you our opinion regarding billing or practice management issue (brief advice on an issue at no charge). Assist management and office staff in creation of forms to meet administrative and clinical needs. Our hourly rate for Practice Management Consultation is subject to charge, and is currently $75.00 per hour. If onsight consultation is provided, travel and accommodation expenses will be extra.